St Leonards Nursery has been given no option but to find another home after its lease expired at the end of July this year. 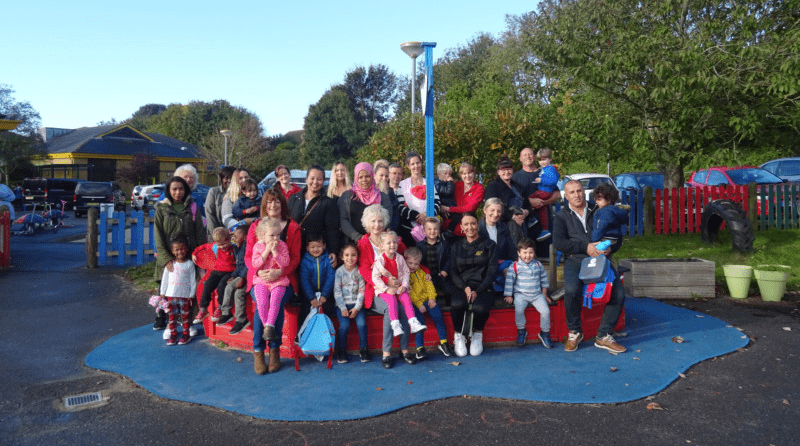 The nursery has been searching for new premises for the past year and a half although attempts have been hampered by the need to get the council to grant a change-of-use for some buildings which is proving difficult. Ms Dixson explained that recent attempts to secure a building on Harley Shute Road were rejected due to the proximity of the property to the Fresh Fields gas works. “This is now sadly the second property we have unsuccessfully been able to gain permission for change-of-use”, she said. It was confirmed by The University of Brighton Academies Trust that the lease for the building used by the nursery, ended on July 31. A spokesman for the Trust said: “The building is attached to West St Leonards Primary Academy and it is our intention to utilise the facility to enhance the learning environment for our pupils.